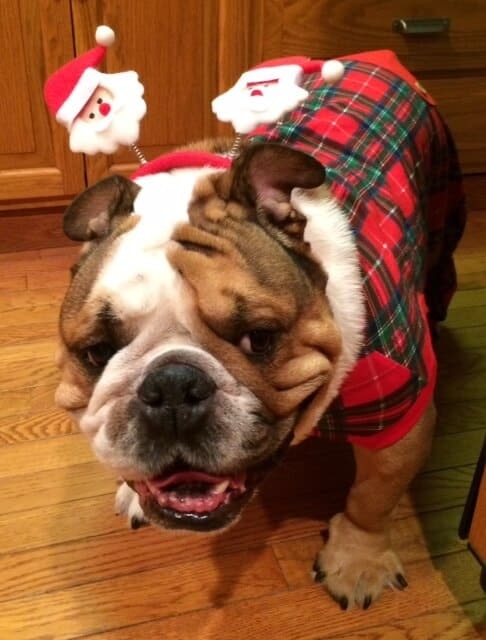 Teddy came into Chicago English Bulldog Rescue’s care at 5 years old. His previous family surrendered him because he did not get along with the neighborhood dogs. With children in the home, this made his family nervous that Teddy could be unpredictable if unfamiliar dogs were to approach him. Under the watchful care of CEBR, Teddy showed that he does not mind other dogs as long as he is properly introduced in a slow manner. 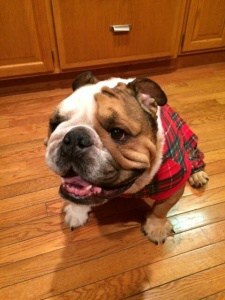 Teddy has been adopted by his forever family and enjoys the company of his English Bulldog sister. Teddy is such a smart boy, he is doing great in his training class.